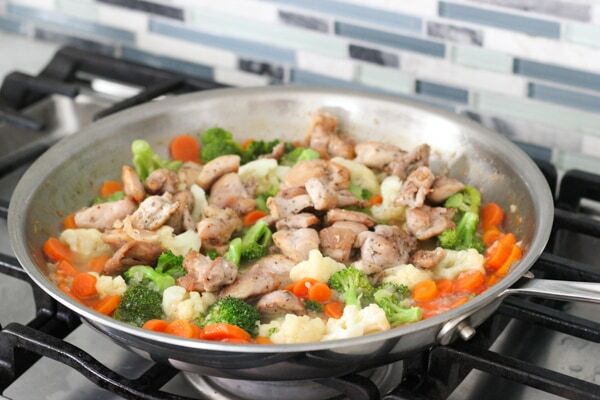 This easy weeknight chicken dinner with broccoli, cauliflower and carrots is all cooked in one skillet. Serve it with pasta or rice and the creamy and aromatic sauce will soak in and bring all the ingredients together in a comforting meal. 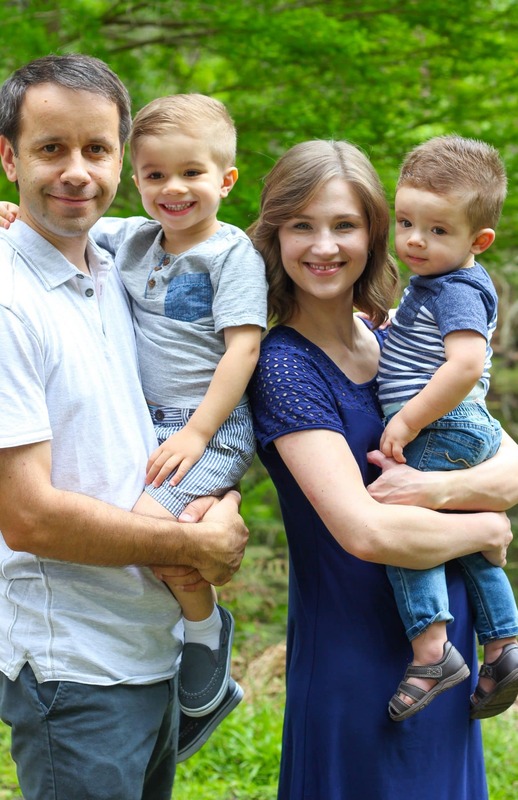 As a Mom, you tend to have a few weeknight dinner recipes up your sleeve that are very quick to make and the whole family loves. This was one of my Mom’s go-to dinners, or at least as one of her kids looking back, I would say this would be one that I remember eating a lot. 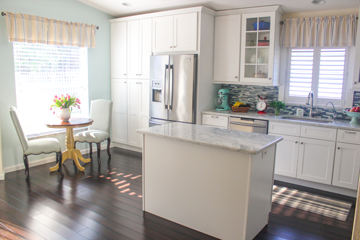 As we grew older, my sister and I learned how to make this ourselves for the family too. 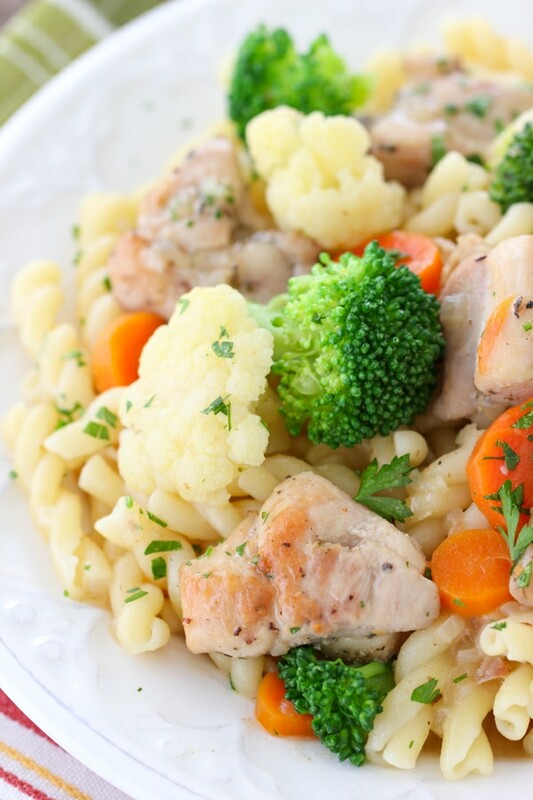 Chicken, broccoli, cauliflower and carrots are a perfect match. I think most kids like all these vegetables. All 5 of my siblings and I loved this dinner. It’s really nice having the meat and vegetables cooking at the same time and there are less dishes to wash, since it’s all prepared in one skillet. 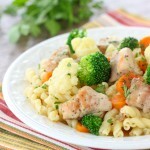 The aromatic creamy sauce goes along perfectly with the chicken and vegetables and soaks into the pasta or rice too. It’s creamy, yummy and pretty healthy too. 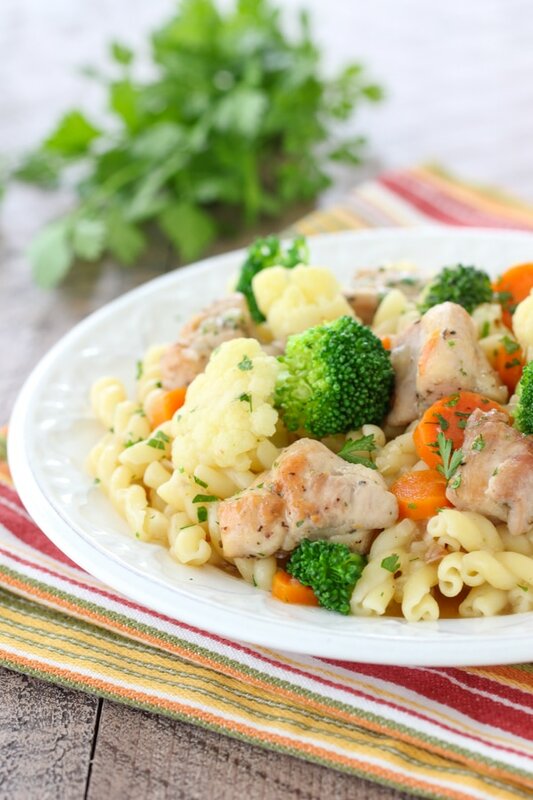 By the way, you can use frozen vegetables instead of fresh ones too. The texture won’t be as great, but for a really easy weeknight meal, you can make a point to have all the ingredients on hand in your freezer, and you can whip it up in no time. 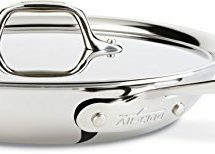 Since I usually serve this dish with pasta or rice, I start the large pot of water boiling or the rice cooking before I start this dish, since it cooks fairly quickly and that way I’ll have my entire meal ready at the same time. Remove the chicken from the skillet and set it aside. There should still be some oil remaining in the skillet, if it needs more, add a bit each time you add more vegetables, depending on what it looks like. You shouldn’t use more than 2 Tablespoons total. 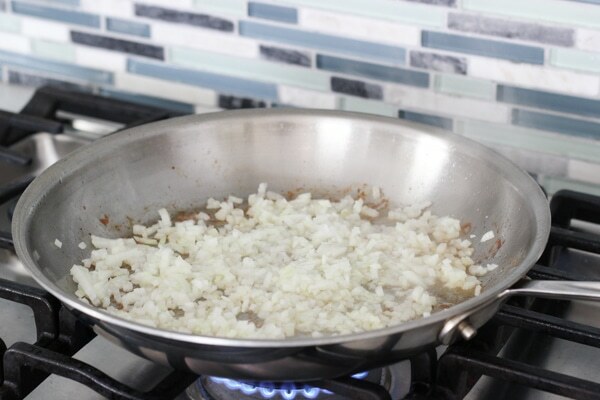 Reduce the heat to medium low and add the onion and garlic, seasoning with salt and ground black pepper. Cook for 3 minutes, until the onions are tender and translucent. As the onions cook, they will exude some liquid, so use it to scrape up all the brown bits left over from the chicken. It will add lots of flavor to the sauce. 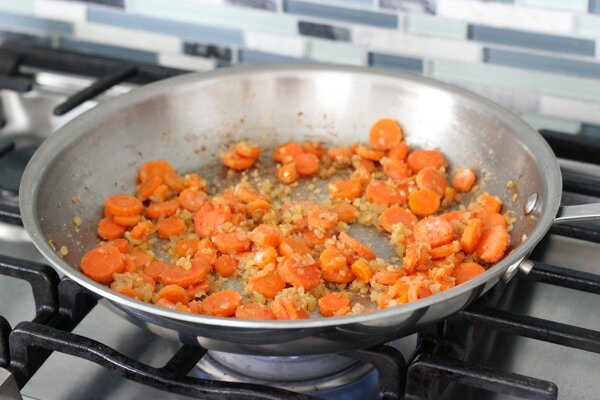 Add the carrots to the skillet and cook for about 5 minutes, until the carrots are starting to soften. 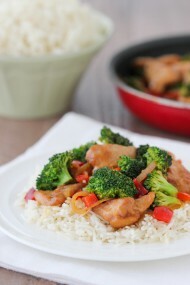 Add the flour to the skillet and mix it in to the vegetables, until all the flour is absorbed. 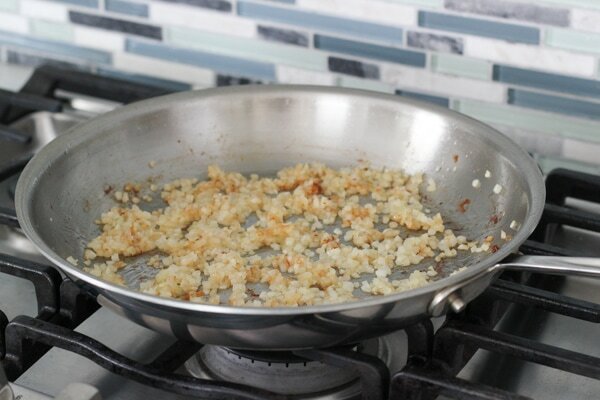 If your skillet is really dry, add 1/2-1 Tablespoon of butter, just enough for all the flour to be absorbed. 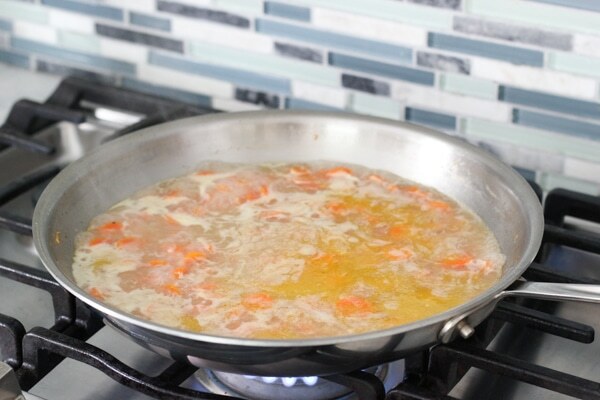 Gradually pour in the chicken broth (you can also use vegetable broth), whisking to combine so that lumps don’t form. 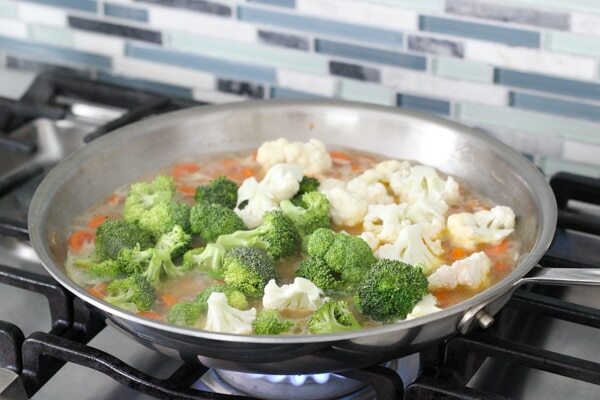 Bring the broth to a boil and add the broccoli and cauliflower florets. Season the broccoli and cauliflower with salt and pepper. Cover the skillet, keeping the heat at a simmer and cook until the vegetables are cooked through. 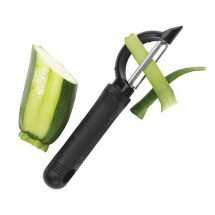 This really depends on how crisp or soft you like your vegetables to be, anywhere from 5-10 minutes. Return the chicken to the skillet, cooking just enough to heat the chicken through. It should still be pretty warm, so it shouldn’t take more than a minute. Garnish with fresh parsley. Serve with pasta, rice, couscous or mashed potatoes. In a large skillet, heat 1 Tablespoon of oil until it’s shimmering, then add the chicken, seasoning with salt and ground black pepper. 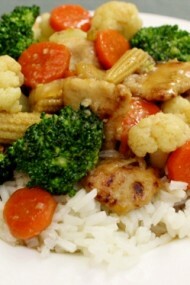 (You can season the chicken with whatever kind of poultry seasoning or spices that you like.) Cook the chicken on medium high heat until golden on all sides, 5-7 minutes. 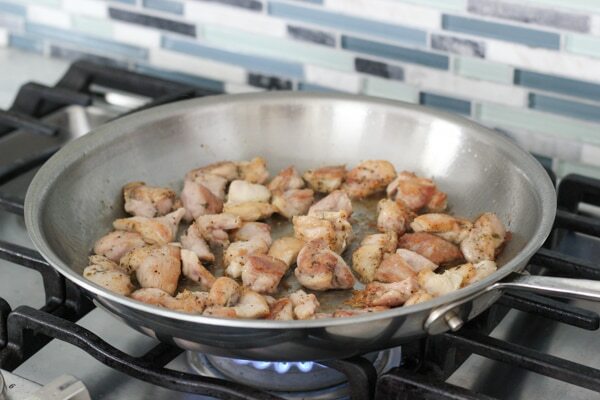 Remove the chicken from the skillet and set it aside. There should still be some oil remaining in the skillet, if it needs more, add a bit each time you add more vegetables, depending on what it looks like. You shouldn’t use more than 2 Tablespoons total. Reduce the heat to medium low and add the onion and garlic, seasoning with salt and ground black pepper. Cook for 3 minutes, until the onions are tender and translucent. As the onions cook, they will exude some liquid, so use it to scrape up all the brown bits left over from the chicken. It will add lots of flavor to the sauce. 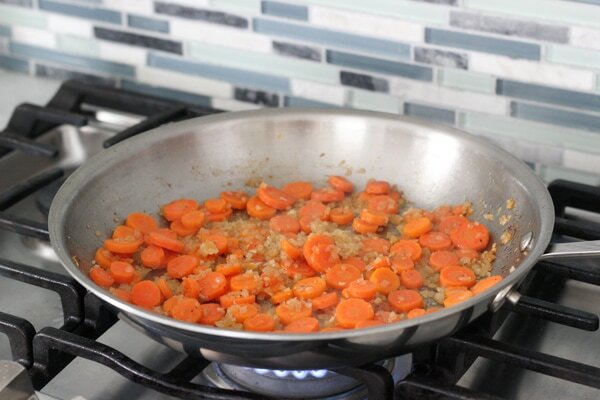 Add the carrots to the skillet and cook for about 5 minutes, until the carrots are starting to soften. 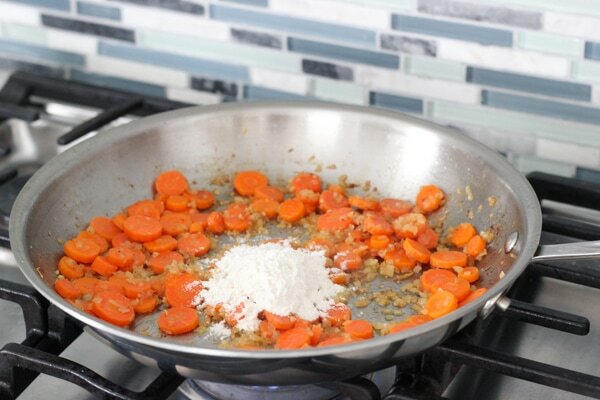 Add the flour to the skillet and mix it in to the vegetables, until all the flour is absorbed. If your skillet is really dry, add 1/2-1 Tablespoon of butter, just enough for all the flour to be absorbed. Gradually pour in the chicken broth (you can also use vegetable broth), whisking to combine so that lumps don’t form. 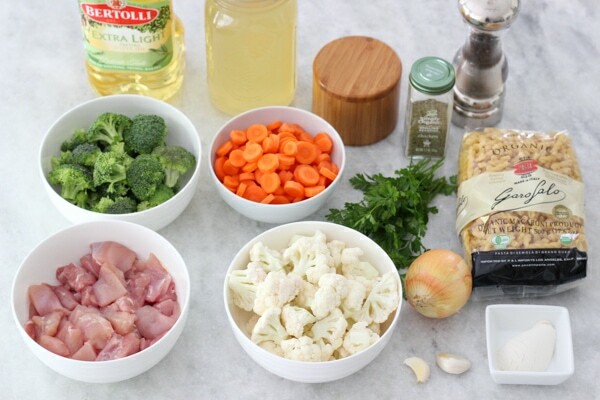 Bring the broth to a boil and add the broccoli and cauliflower florets. Season the broccoli and cauliflower with salt and pepper. Cover the skillet, keeping the heat at a simmer and cook until the vegetables are cooked through. This really depends on how crisp or soft you like your vegetables to be, anywhere from 5-10 minutes. Return the chicken to the skillet, cooking just enough for the chicken to heat through. The chicken should still be pretty warm, so it should only take a minute. Garnish with fresh parsley. haha yep! Hands Down, one of my favorite meals growing up! Totally agree, Milana! 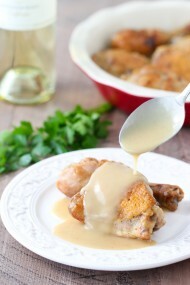 So fun to reminisce and also to share a recipe that our family has enjoyed for years and years. If you like adding almond milk to sauces, then you can try it here too, Tzivia. I personally wouldn’t do it, but everyone has different taste preferences. This is the FIRST recipe that I have tried online that actually looked like it was supposed to and tasted and great (out of hundreds! Seriously! I am hopeless! 🙂 ). Although I had to cook things longer (on what planet does an onion go translucent in 3 minutes?? 🙂 ), my kids ate it and I loved it. It was like chicken noodle soup without the soup. Thanks for the recipe, going to be a regular around here! Olga, thank you for another great recipe. 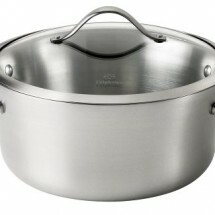 I’ve been wanting to ask, if I’m using store bought broth, should I use low sodium? This came out very salty and I think because of the broth I used. I should really start making mine like you do! I would definitely use low sodium broth, Brittany. I’m sorry it was too salty for you. I made this dish last week and have been craving it ever since. Made it again yesterday and I just loved it even more. This is definitely going on my weekly menu. That’s awesome, Dina! 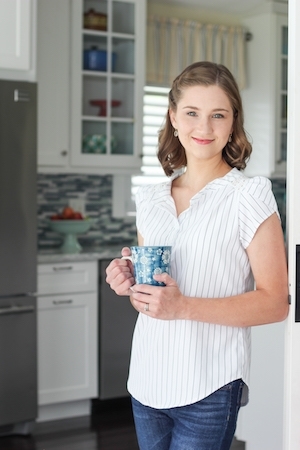 It’s a favorite in our family too:). You can certainly use frozen vegetables, Anna. They will have a different texture, but if you don’t mind that, then this is the perfect recipe to use them. Some people don’t like the texture, while many people don’t mind it at all. It really depends on your taste preference.